The Electrician with Bright Solutions! I am Sean Rice, the Owner of Bright Solutions Electrical. 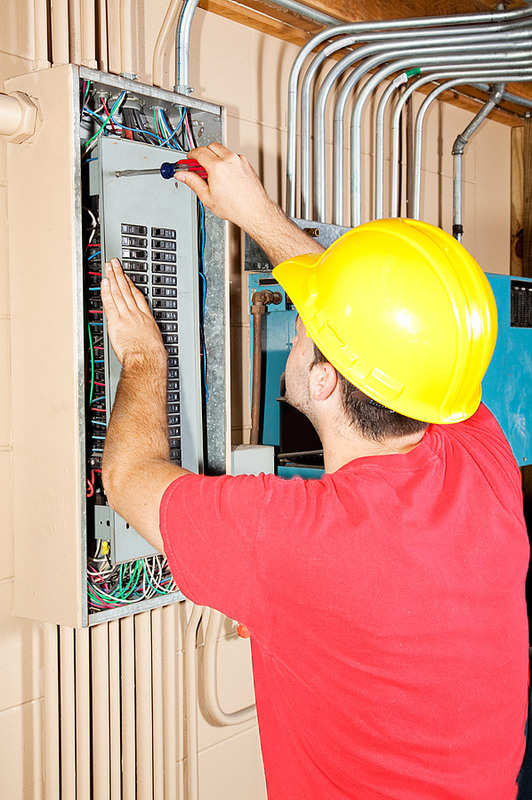 We provide complete electrician services for both commercial and residential properties. Our experience and know-how helps you get just the right lighting for each area of your home. Get the right lighting you want for landscape lighting, patio lighting, security lighting and more professionally designed and installed. Ceiling fans add comfort to your home on those warm days. We are experts at installing ceiling fans professionally and expertly. Commercial lighting done right the first time! 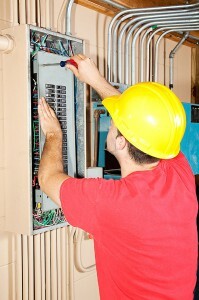 Our commercial electricians provide all levels of electrical services. From leasehold improvements, new construction, equipment installations and building upgrades, we do it all! Thank you for considering my company for your electrical services. Rely on my company to produce outstanding results, at an affordable rate in a friendly, helpful manner. Welcome to Bright Solutions Electrical’s Website. We are a small Ventura Electrician providing quality electrical services for homes and businesses throughout Ventura County and Santa Barbara County. Whether you need residential or commercial work, we are meticulous and clean with our services. 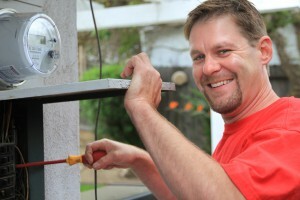 Bright Solutions Electrical is a Ventura Electrician providing electrical services to all of Ventura County. We service commercial and residential properties for remodels, new construction and troubleshooting. © Copyright 2011-2019 Bright Solutions Electrical. All Rights Reserved.